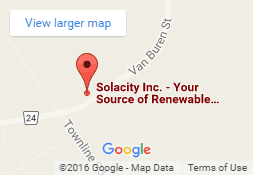 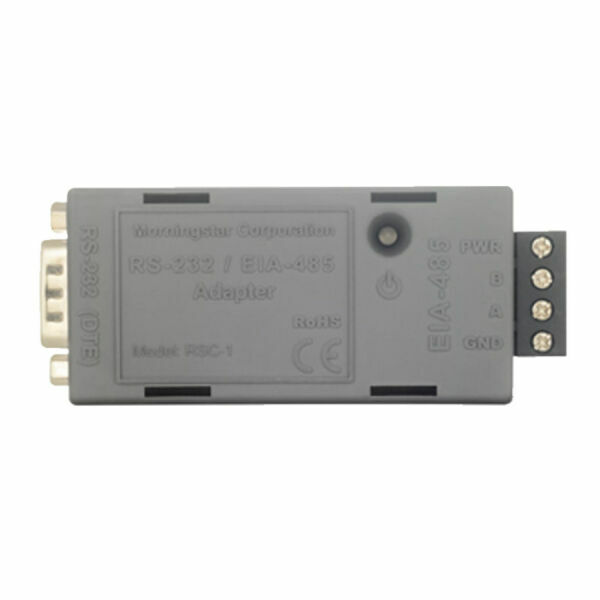 Charge controllers - Solacity Inc. 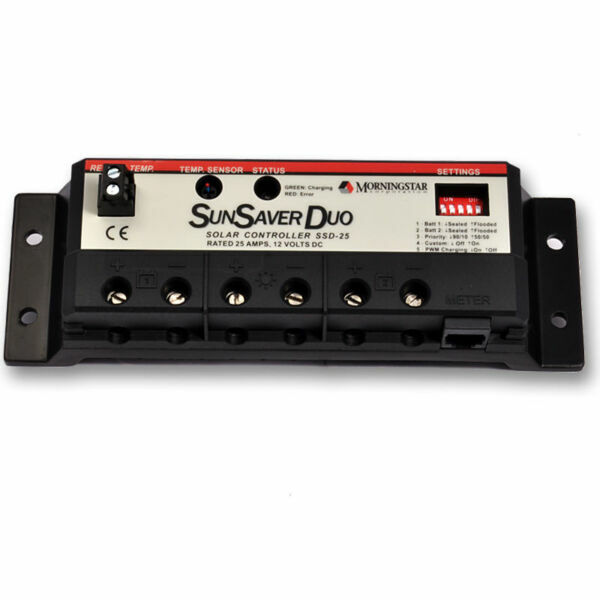 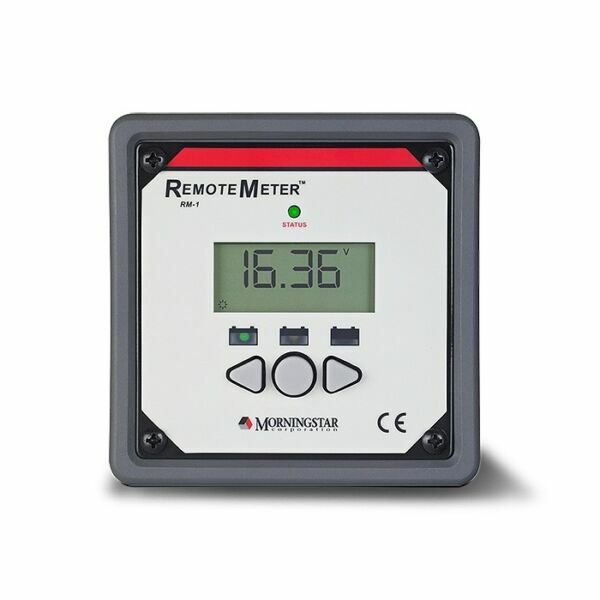 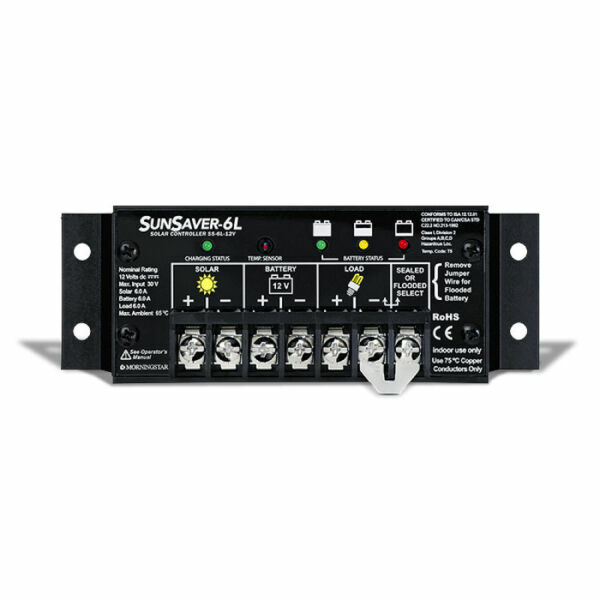 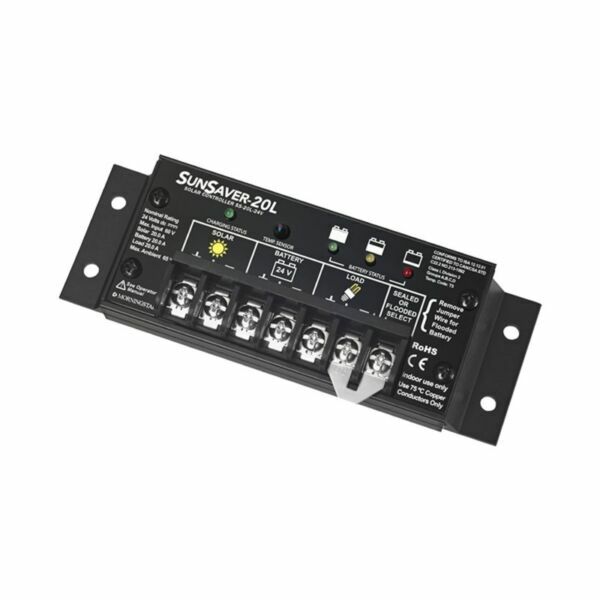 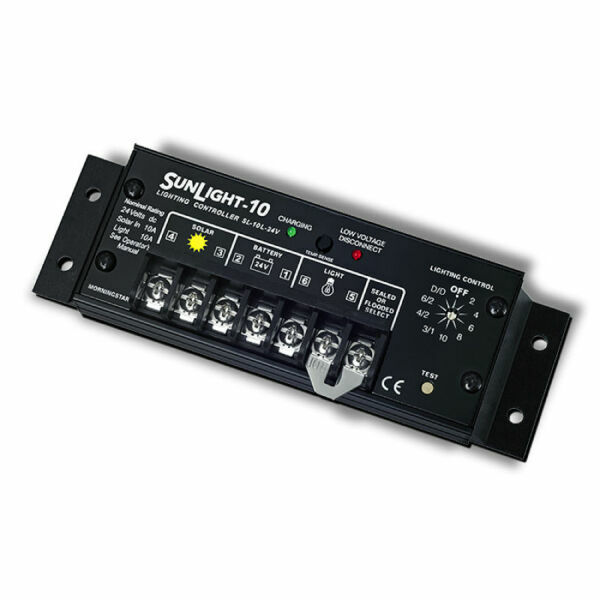 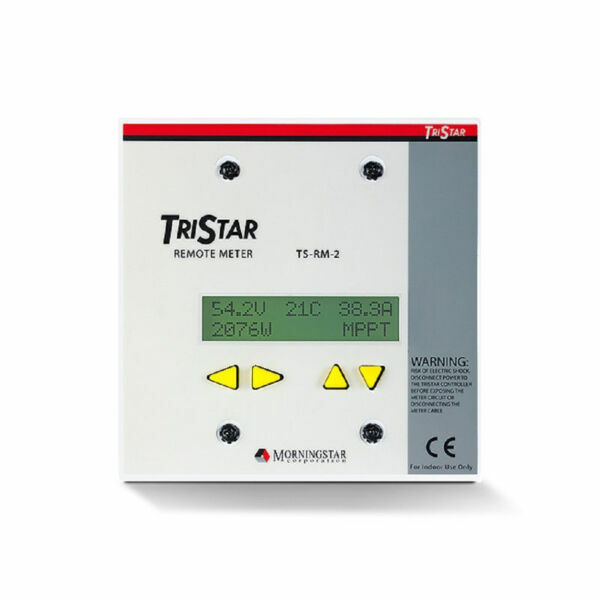 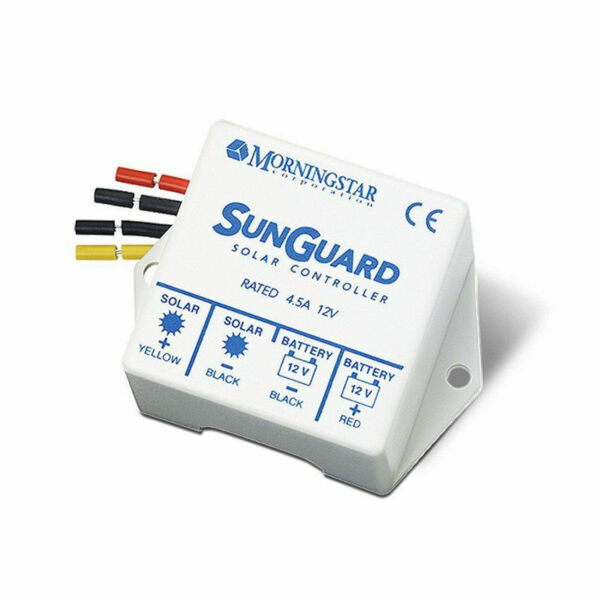 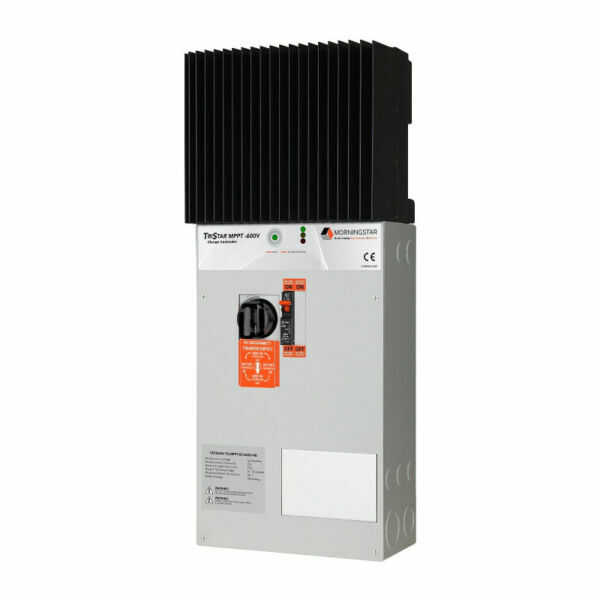 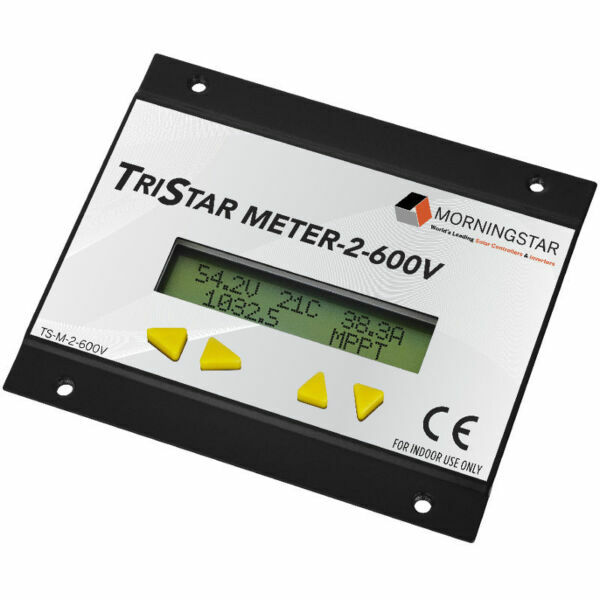 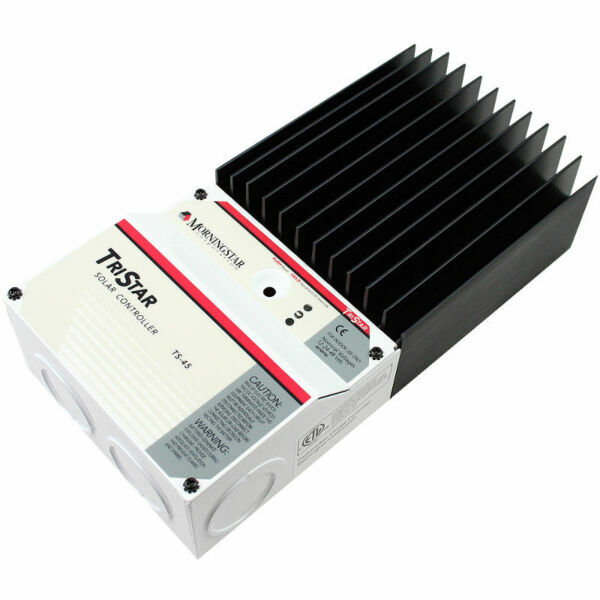 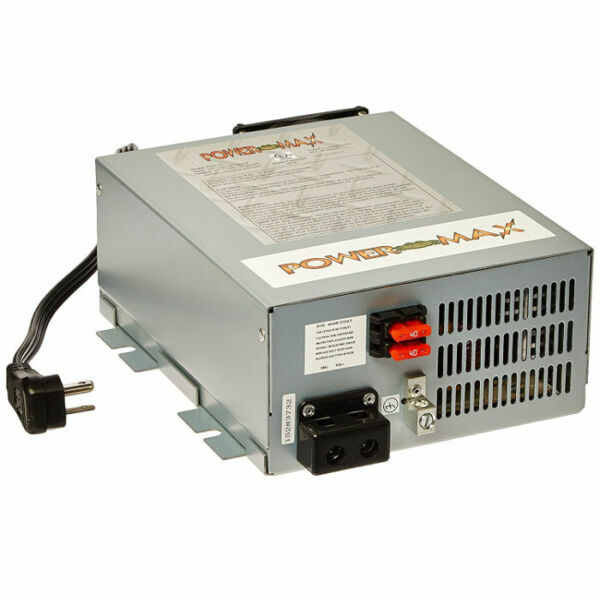 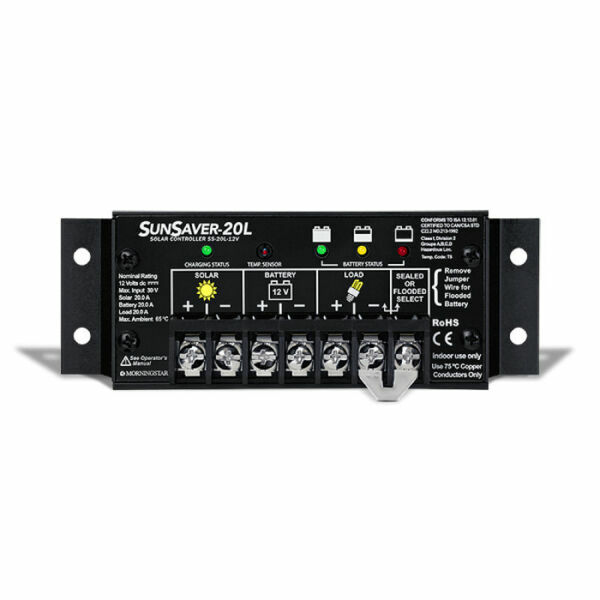 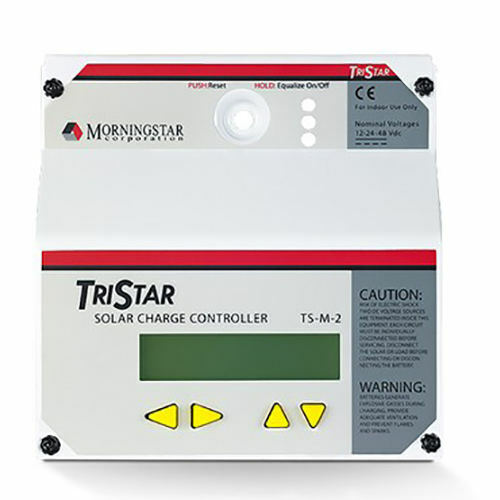 Charge controllers for solar PV, wind, hydro (diversion controllers). 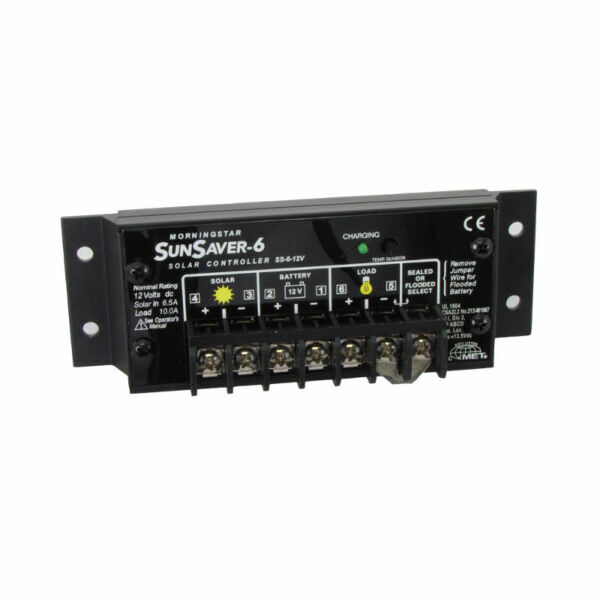 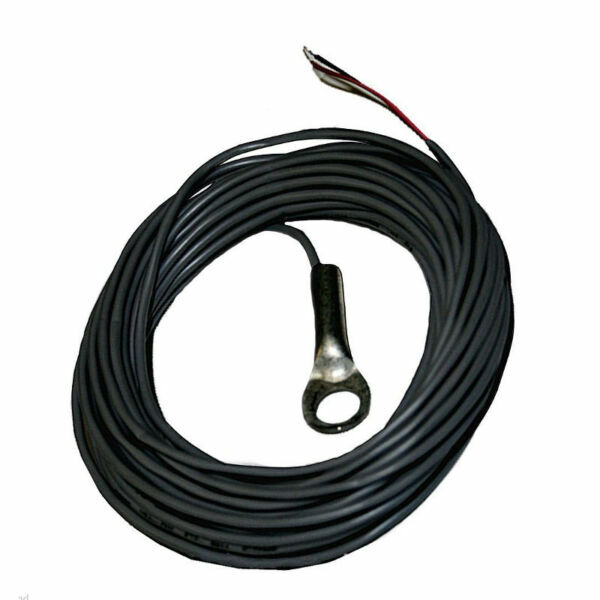 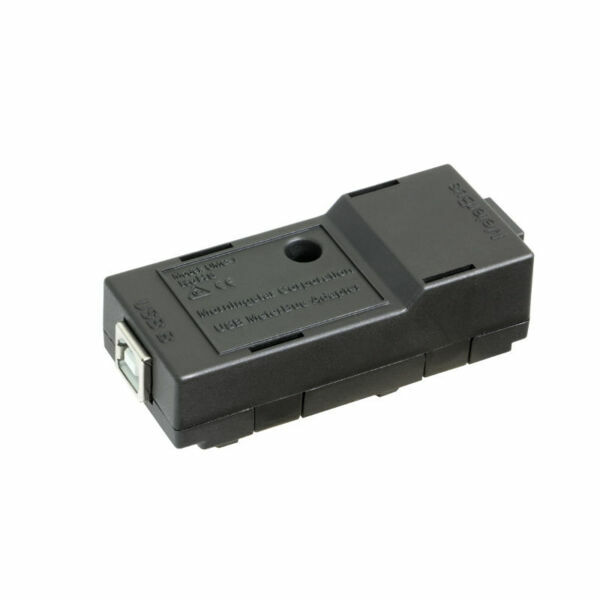 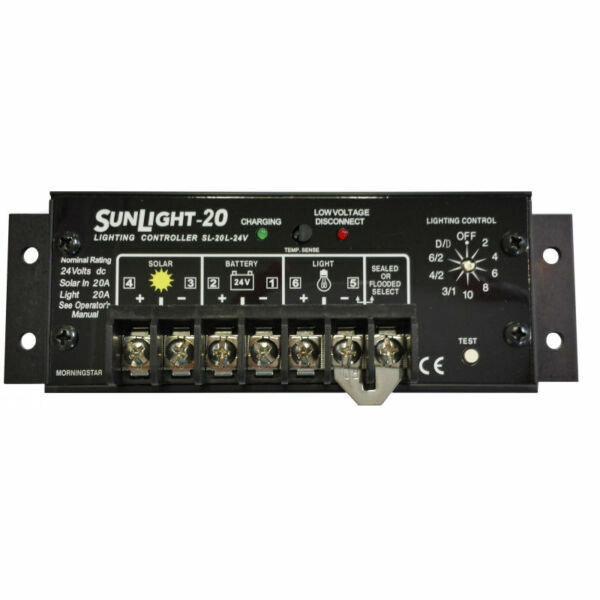 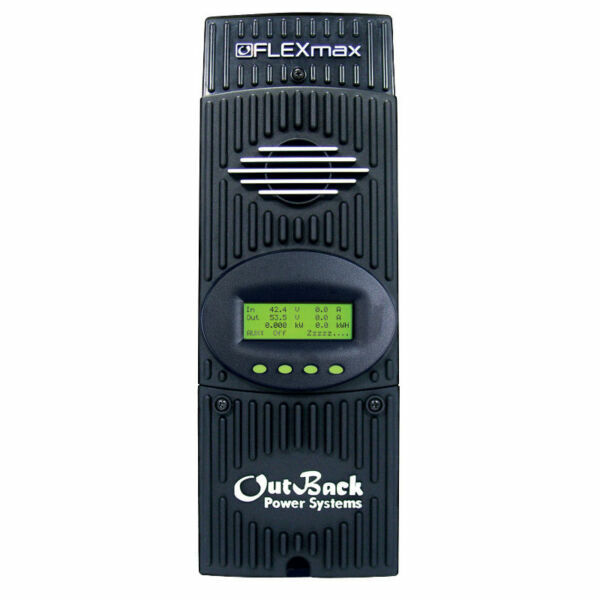 The Charge controller makes sure that the batteries get charged correctly, providing bulk/absorb/float/equalize charging stages, and by preventing over-charging of the batteries. 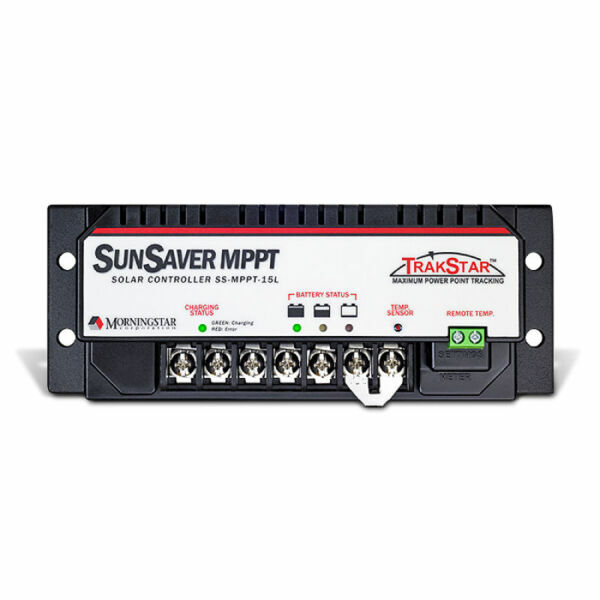 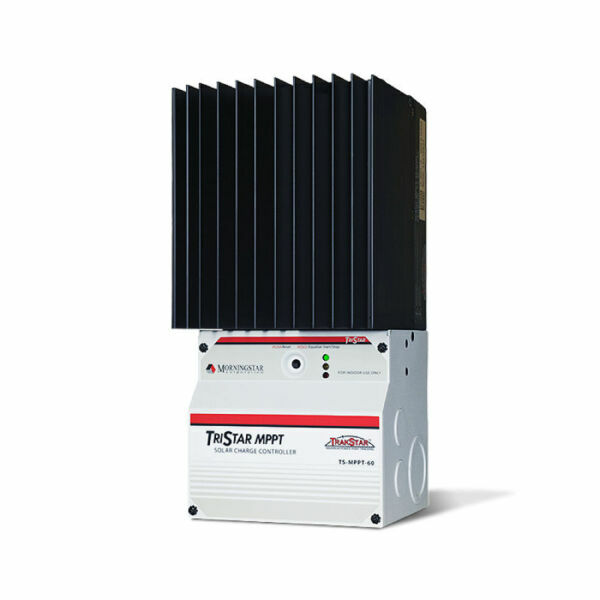 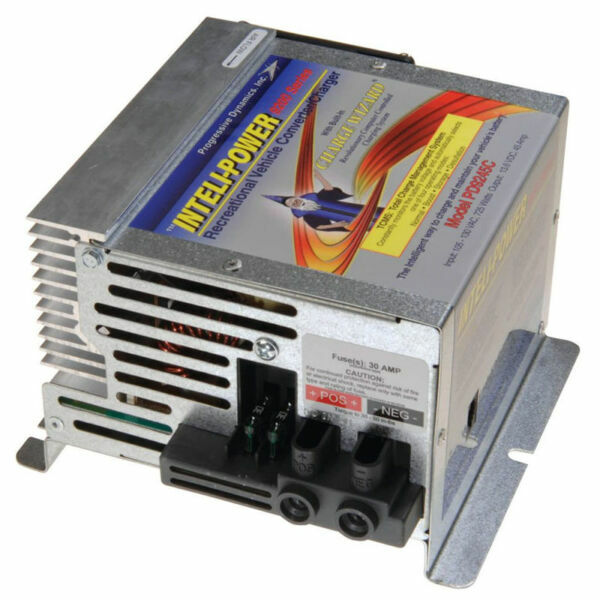 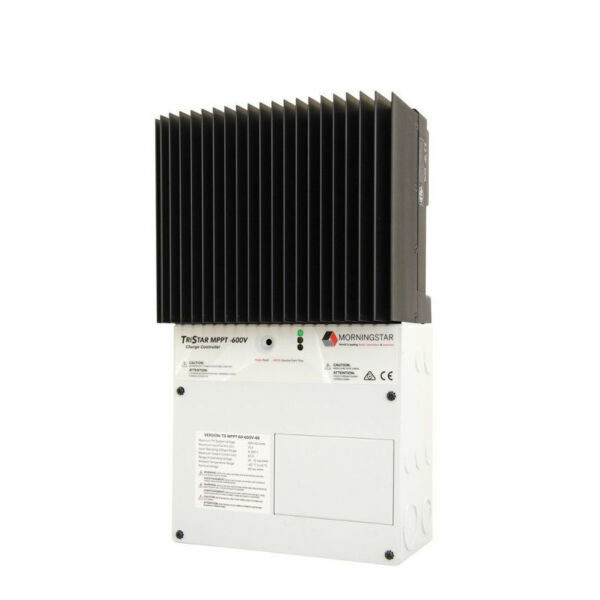 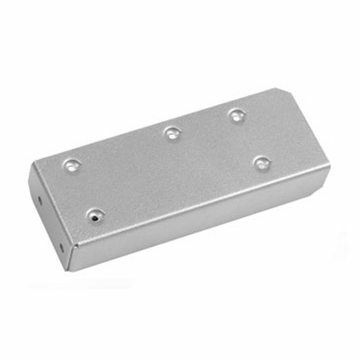 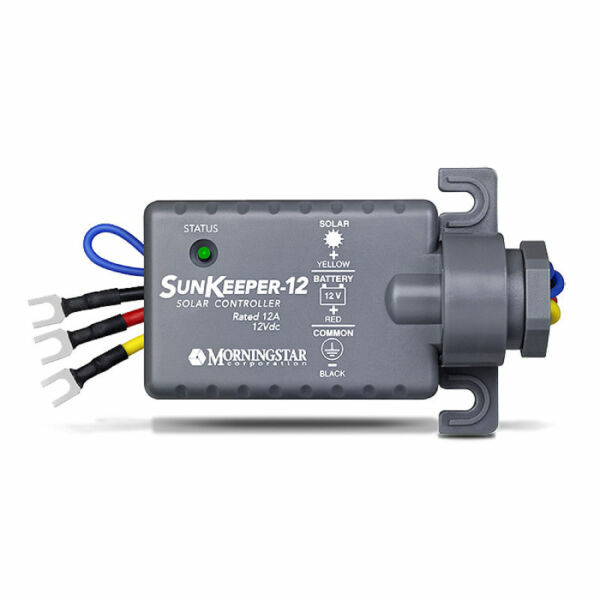 The use of 60-cell grid-tie solar panels generally means you need an MPPT type charge controller, while the (older, smaller) 36-cell panels can be used with the cheaper PWM type charge controllers.